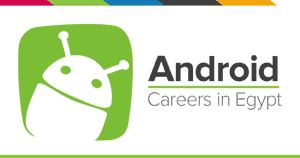 3-5 years experience in Android platform. Strong experience in designing, developing, testing and delivering mobile applications for Android. Strong programming skills with Native development environments for Android (Java).